At Atlantic Shopping, we’re always on the look out for new and exciting additions to our bar stool collections. We’re proud of the diversity of our range, and the number of stools that are completely unique to us. Industry leaders in our field, it’s our quality, innovation and stylish designs that keep our customers coming back, as well as our attentive customer service and free next-day delivery service. We’re also able to cater for all markets, thanks to our great range of one-off designs. From popular budget models to luxurious stools with lavish upholstery and unique footrests, there truly is something for everyone. What makes our stools unique? As well as sourcing products from external sources, we have our very own factory where a team of experts craft stunning designs that are completely unique to Atlantic Shopping, ready to bring a unique edge to your own home or business. One of our bestselling bar stools, the Lush, is exclusive to us, and produced in our own factory. For this reason, we’re able to offer it in a huge variety of styles and designs. From the deluxe real leather Lush to the subtle brushed steel model, there’s something for everyone, plus it’s available in a colour to suit every interior. If it’s opulent comfort you’re after, we also exclusively produce the popular Rochelle Brushed Steel Stool, a super stylish and sumptuously cushioned luxury model that you won’t find anywhere else. Not only do we have our own factory, we also have our own team of specialist furniture designers, who aim to bring you the very latest in interior trends. We always try to stay ahead of the competition, identifying the latest styles and developing new collections accordingly. Our range of Vintage Industrial Stools are designed to bring a unique edge to any space, and they’ve already been hugely popular amongst our customers. So you can rely on our designers to respond to all the latest fashions. Because we design so many products ourselves, we’re able to tailor them to our exact specification. From the upholstery to the metalwork and footrest designs, we ensure that every component enhances both the look and practicality of our stools. Always ahead of the crowd, we were amongst the first to re-introduce fabric covered bar stools recently as classic and comfortable alternatives to leather and faux leather models. We also pioneered the introduction of brushed steel metalwork, introduced to complement the subtlety of stainless steel kitchen. And it doesn’t stop there. 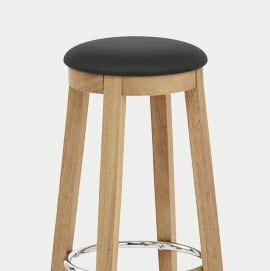 We’re always on the look out for new styles and techniques, staying ahead of the game to bring you the very latest in bar stool design. Working closely with our designers, our dedicated buying team are always on the look out for new styles of bar stool to bring to the market. We work in close proximity with over 50 factories all over the world, responding all the time to the demands of our customers. This keeps our range wide, meaning you’ll always find exactly what you’re looking for. As well as our one-off designs, it’s our stringent attention to detail that really sets us apart from our competitors. 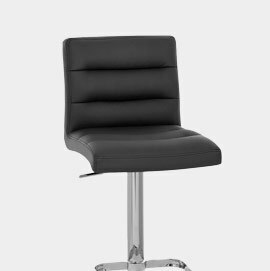 We ensure that not only do our stools look great; they’re also fabulously comfortable to sit on, and designed to last. For your peace of mind, we rigorously test all of our products for comfort, practicality and longevity, meaning that you can enjoy your new bar stools for many years. 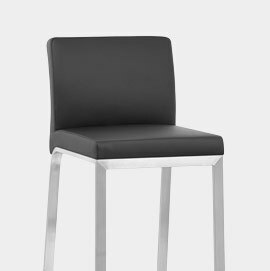 While some manufacturers choose to reduce costs by using poor quality materials, we use nothing but the best in our bar stools. We select all of our foam fillings based on both comfort and durability. What’s more, our wooden bar stools feature traditional sprung and belted seats combined with high-density foam filling, rather than foam on plywood. A time-honoured method, sprung seats like that of the Carlton retain their comfortable bounce for years to come. We also insist that our manufacturers use only the highest quality metal, with strong ‘seam welds’ rather than ‘stitch welds’ used to attach the stem to the base. You can learn more about this process, as well as the other factors that make our stools so strong, in our Strong and Sturdy Bar Stools post. Whether you fancy something outlandish or understated, we have a huge variety of options abound, with each one differing from the last. 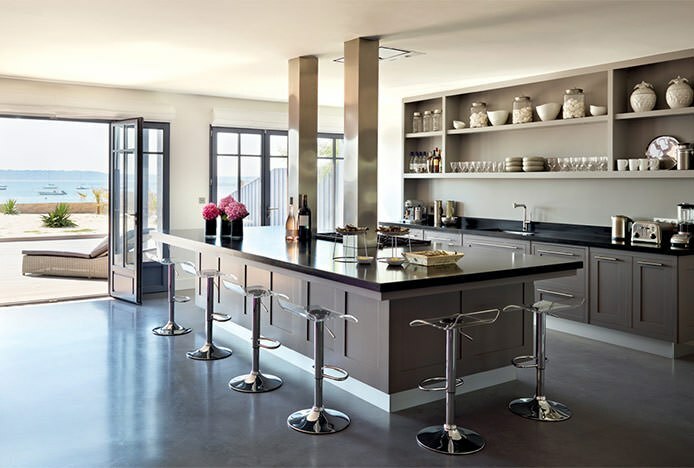 Introduce a couple of unique bar stools to your home and we can guarantee that you will not regret it. 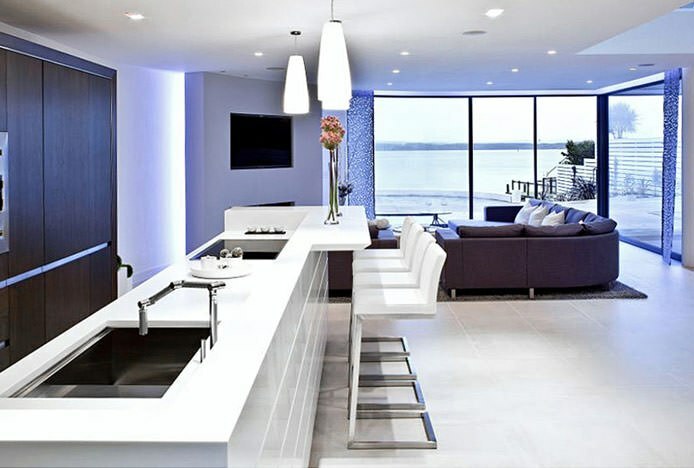 Find out more about the number one supplier of bar stools in the UK..
Find out which of our fabulous bar stools played a starring role in TOWIE..